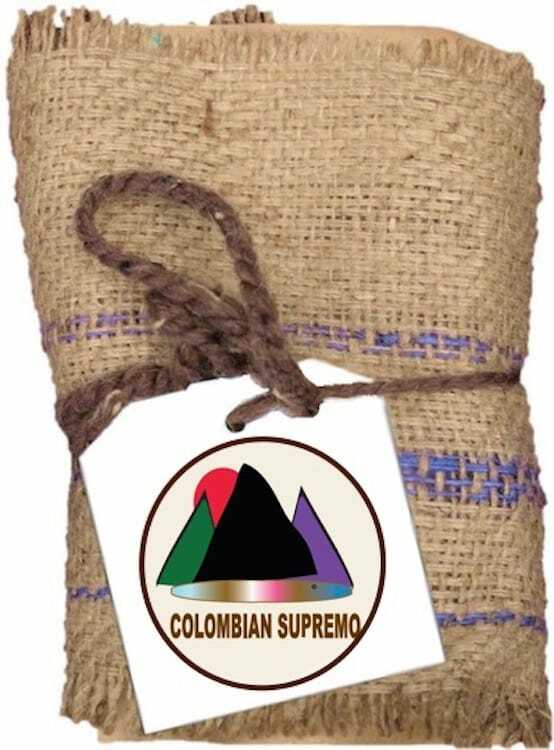 The Supremo, Colombia's finest bean, is full-bodied and highly aromatic. When properly roasted, this robust bean pleases both the novice coffee drinker and the well-informed aficionado. Our Supremo has the mouthfeel and taste of milk chocolate with a hint of walnut. Rich and smooth in texture, this sweet brew ensures a refined and consistently exceptional cup of coffee.